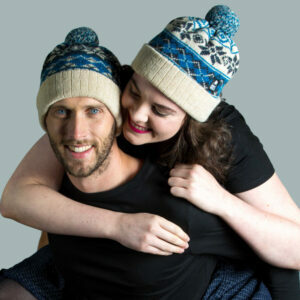 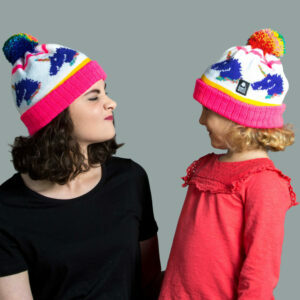 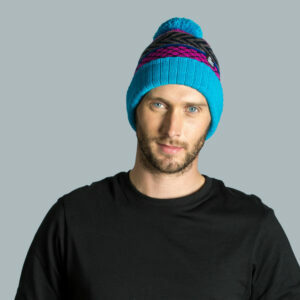 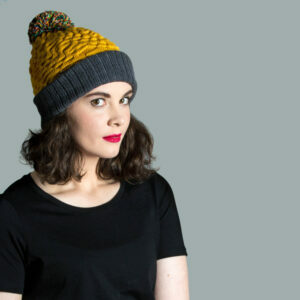 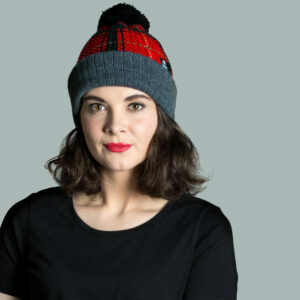 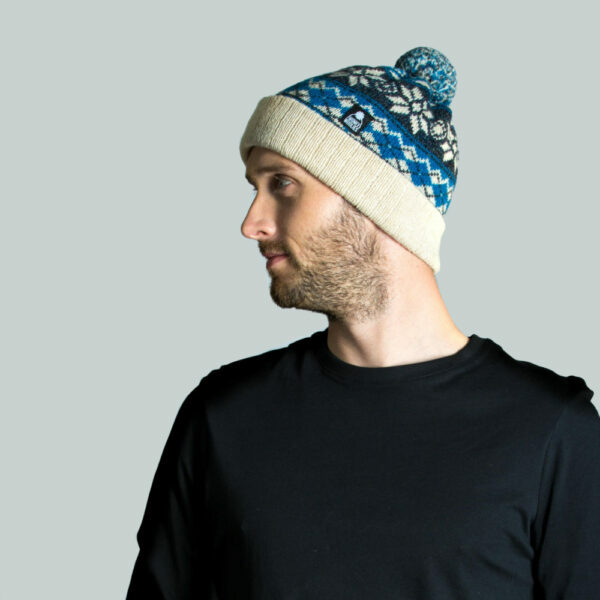 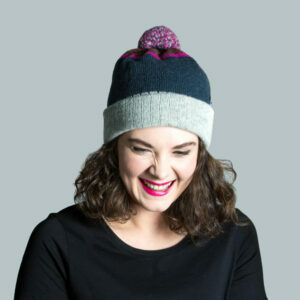 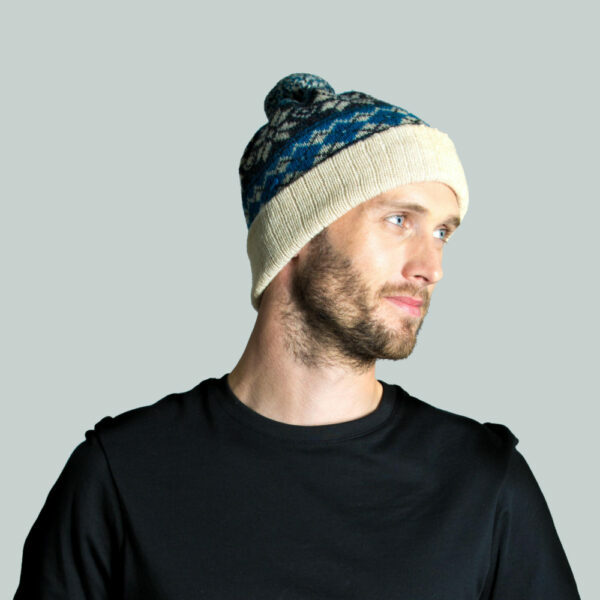 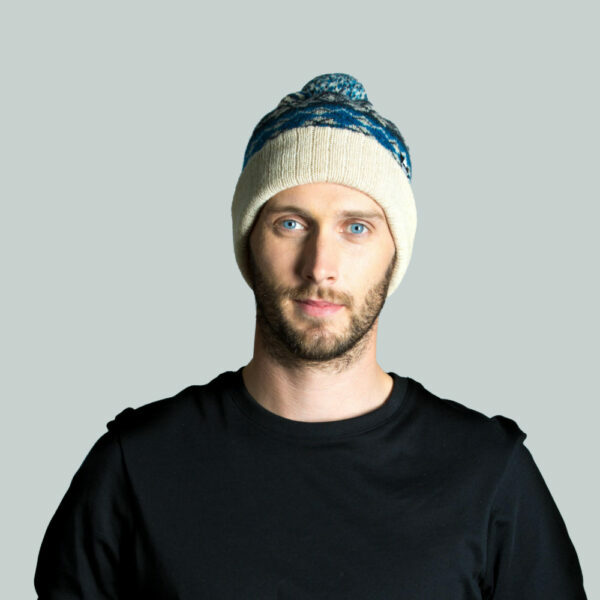 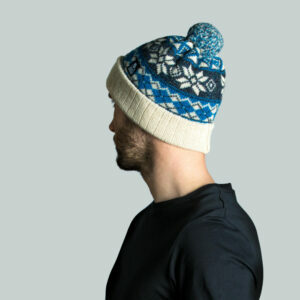 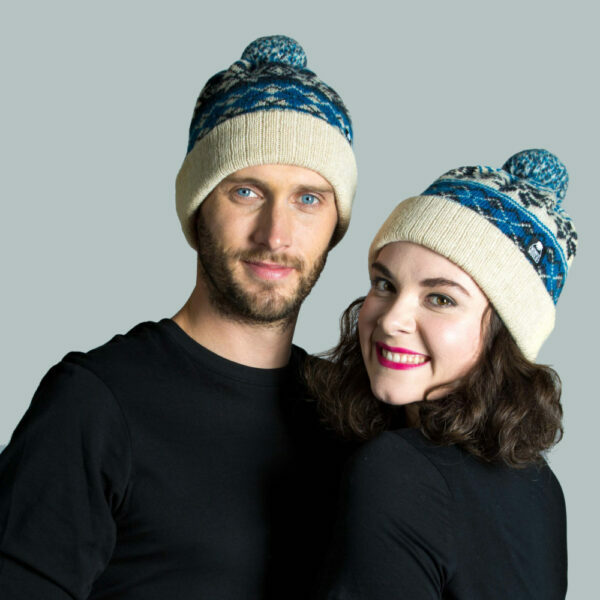 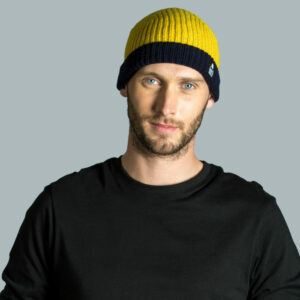 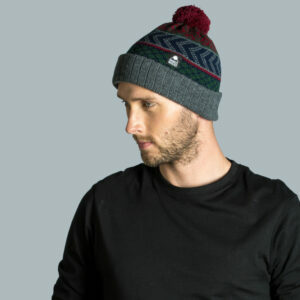 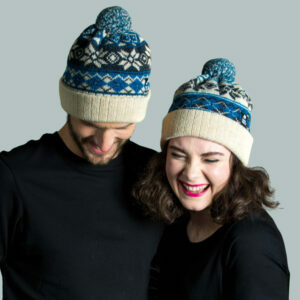 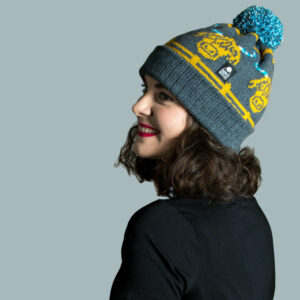 This Shetland wool hat has a double layer of knitting with a roll hem to give you a comfortable fit. We’ve been lucky to source a unique blended yarn from one of the best UK spinners to add depth to this limited-edition colour combination. Shetland wool is a hardy fibre, it’s best suited to outdoor life and is a great fibre to wear when walking. 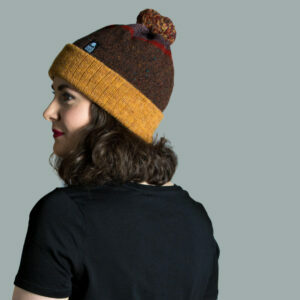 We’ve made a complementing pair from this wool, a light and dark version each using the same special tones. 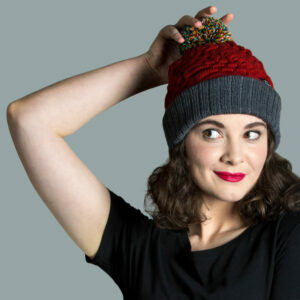 They work well either as a set or worn individually to suit your taste.